Retaining wall construction requires the right design and material to ensure that whatever you need to hold back stays where it’s supposed to. 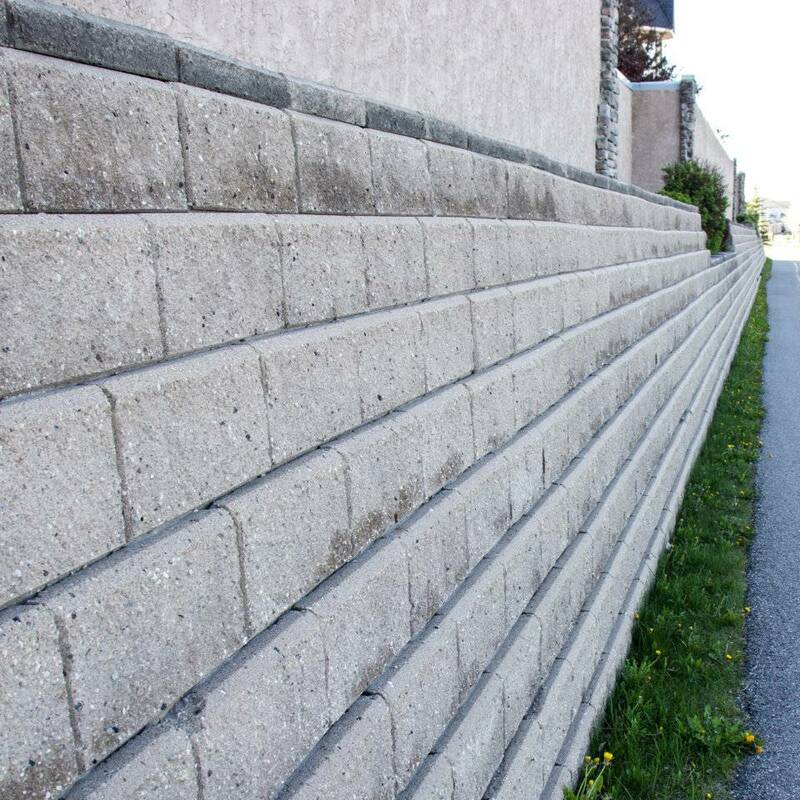 G&R Kelly can provide the solution to any retaining wall system design and construction challenge. We specialize in precast concrete walls, site cast concrete walls, gabion wall systems (rock cage retaining wall), boulder walls, break water construction, and natural stone walls that fit your commercial landscaping needs. 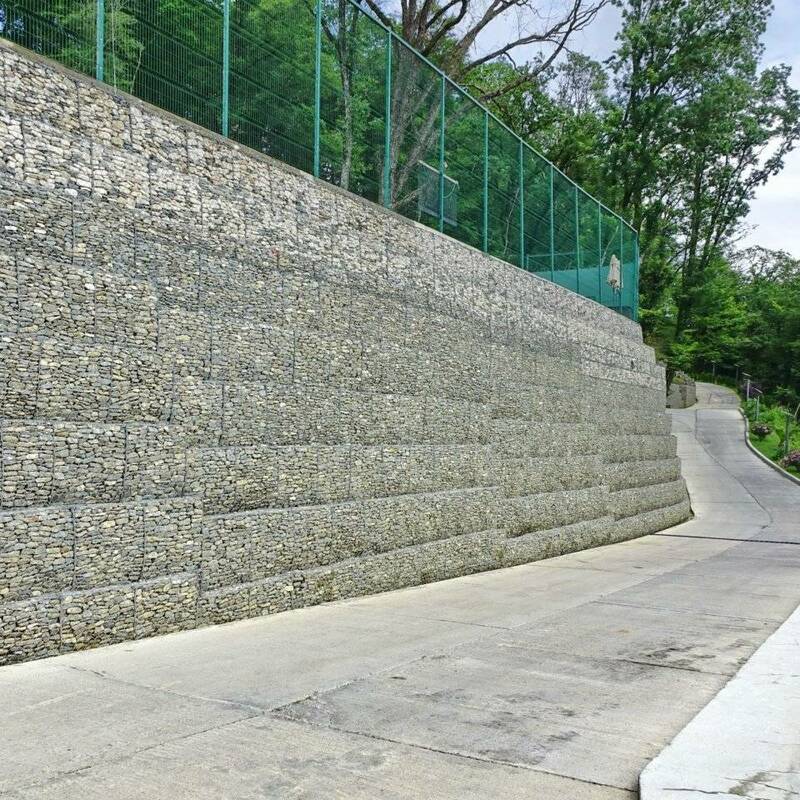 We work with you to consider all the retaining wall project variables including the type of retaining wall, the material being retained, the footprint of the wall, the retaining wall system construction, retaining wall building codes, design, durability, long term maintenance and aesthetics. 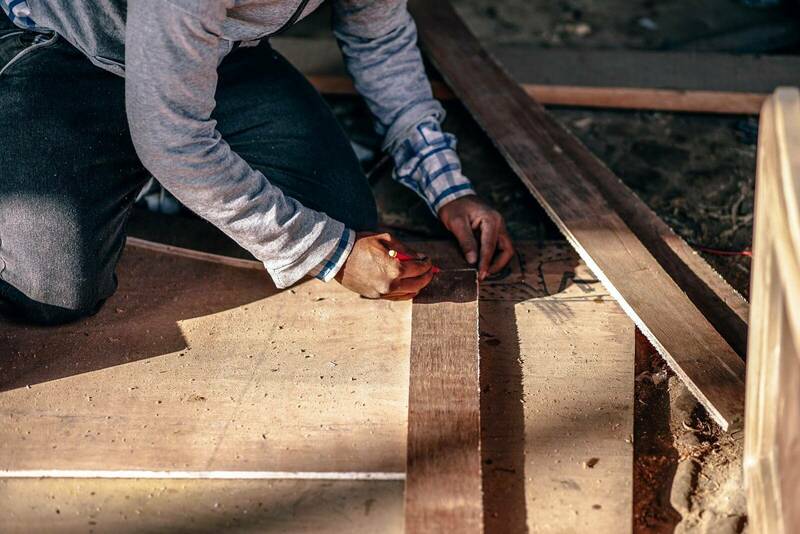 Whether it’s soil, water, rock, gravel or dirt that needs retaining, you can be sure that what we build will hold up beautifully.